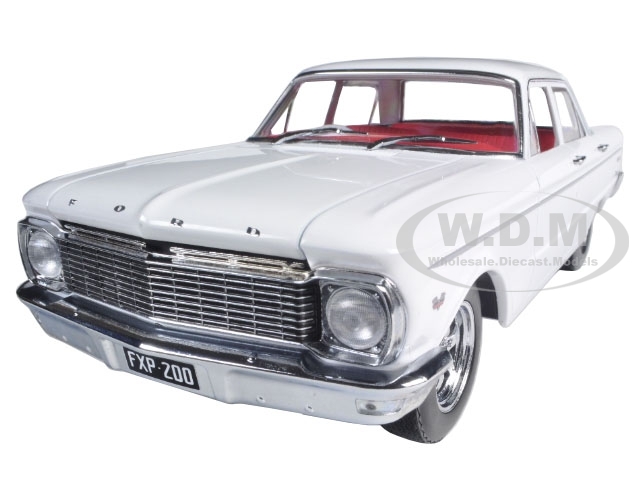 Brand new 1:18 scale diecast car model of 1965 Ford XP Falcon White 50th Anniversary Limited to 250pc with Certificate of Authenticity & Mag Wheels die cast car model by Greenlight.Brand new box.Rubber tires.Made of diecast metal.This car doesnt have any openings.Detailed interior exterior engine compartment.Dimensions approximately L-10.5 W-4.5 H-3.5 inches.1965 Ford XP Falcon White 50th Anniversary Limited to 250pc with Certificate of Authenticity & Mag Wheels 1/18 Diecast Car Model by Greenlight. 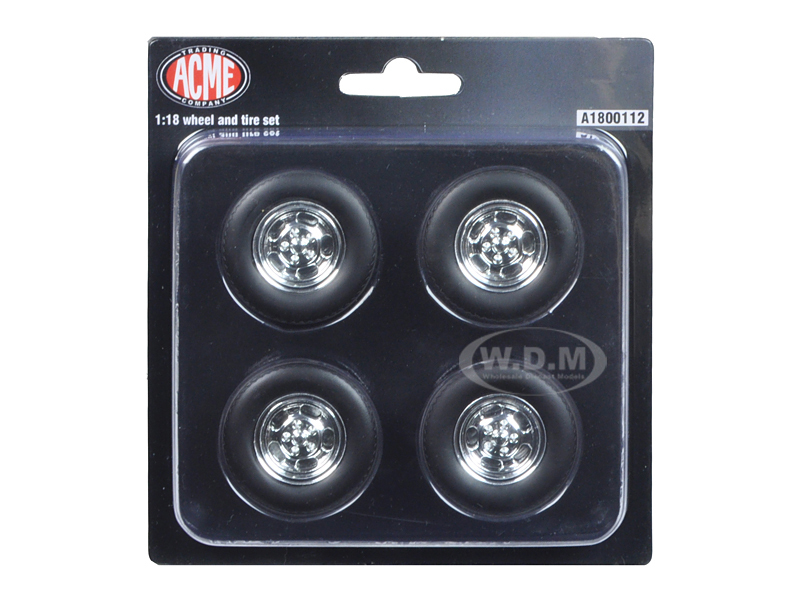 Chevrolet C10 Pickup Truck Mag Wheels and Tires Set of 4 1/18 by ACME.Diameterapproximately: 1.5 inches. Dimension - 2 x 2 x 9.25 in. Dimension - 5 x 5 x 3 in. Item weight - 1.11 lbs.